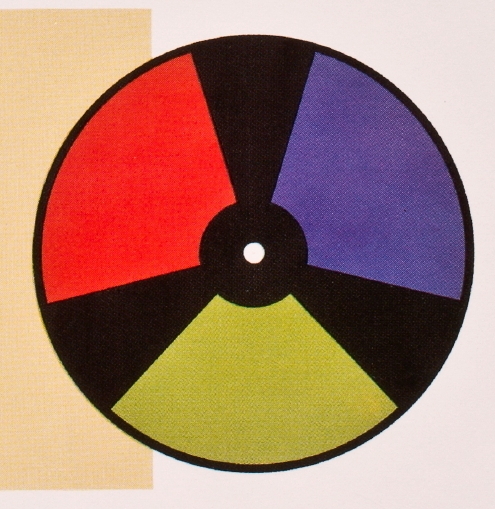 Later the process was developed as a two-color additive process and became wide-spread under the trade mark Kinemacolor. Illustration of the process from National Media Museum’s short documentary. Lee and Turner samples from the Cinematography Collection at the National Science and Media Museum in Bradford. Lee and Turner samples from the Cinematography Collection at the National Science and Media Museum in Bradford. Credit: National Science and Media Museum Bradford. Photographs by Barbara Flueckiger in collaboration with Noemi Daugaard. 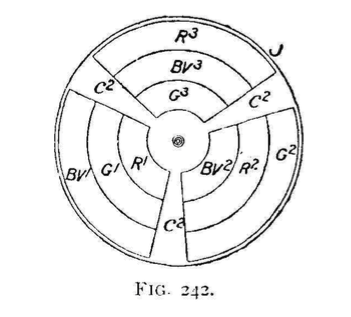 Original Patent E.P. 6,202, 1899. 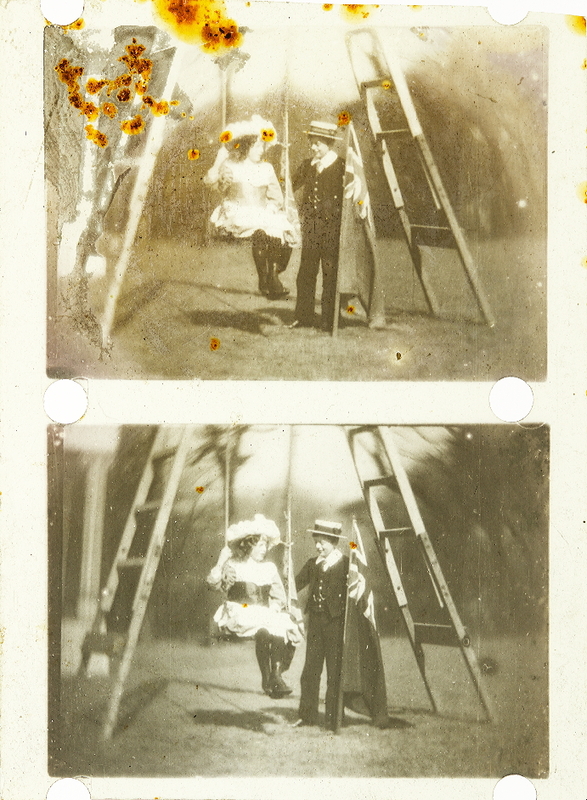 “Lee and Turner’s invention has always been regarded by film historians as a practical failure but it has now been ‘unlocked’ through digital technology, revealing the images produced by the process for the first time in over a hundred years. Turner developed his complex three-colour process with support, first from Lee and then from the American film entrepreneur, Charles Urban. 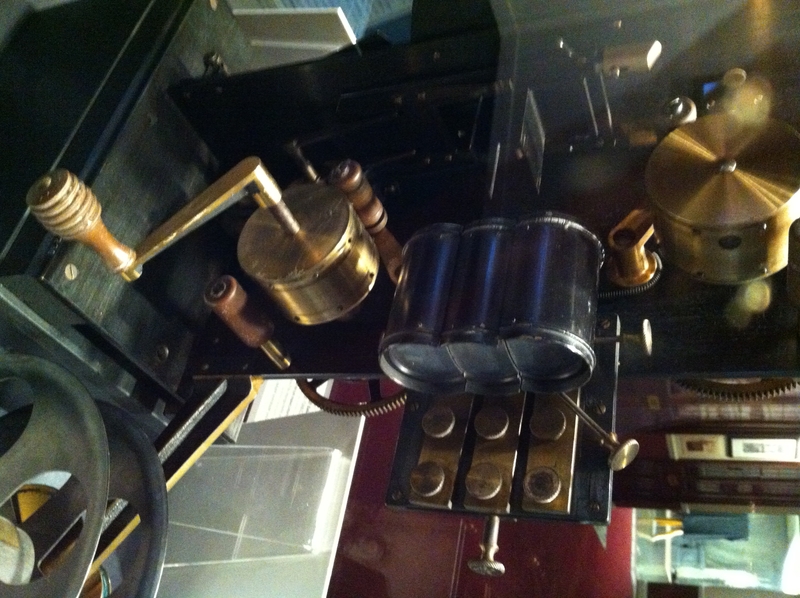 Using a camera and projector made by Brighton-based engineer Alfred Darling, Turner developed the process sufficiently to take various test films of colourful subjects such as a macaw, a goldfish in a bowl against a brightly striped background and his children playing with sunflowers, before his death in 1903 aged just 29. 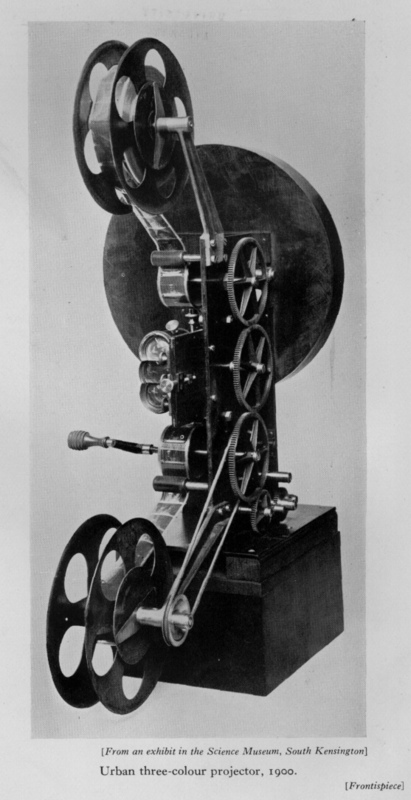 Urban went on to develop the process further with the pioneer film-maker George Albert Smith which resulted in the commercially successful Kinemacolor system, patented in 1906 and first exhibited to the public in 1909. Sadly, Turner’s widow never received a penny from her husband’s invention. “Frederick Marshall Lee, of Walton, and Edward Raymond Turner, of Hounslow,1 to whom is usually accorded the credit of achieving the first practical results in additive projection. Their experimental work was financed by Charles Urban, a well-known impresario and showman of the day. 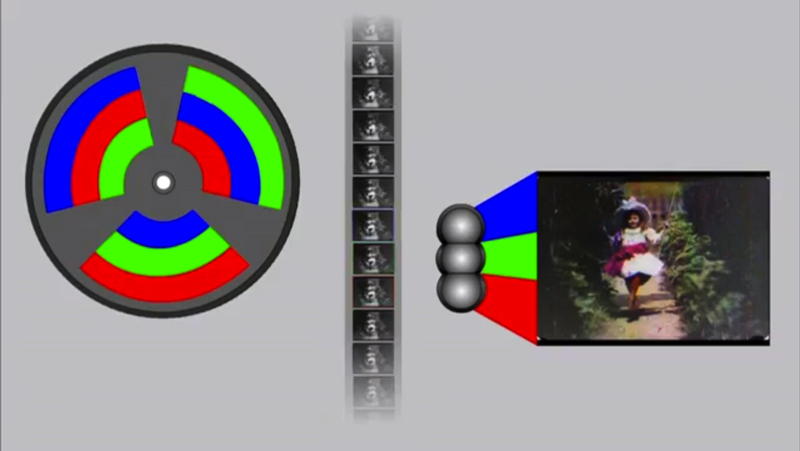 Records were made in a camera with a single lens equipped with rotating filters of red, green and blue. Projection was attempted with three lenses vertically disposed. Apparently each picture was projected through each of the lenses in turn, and three pictures always projected simultaneously. 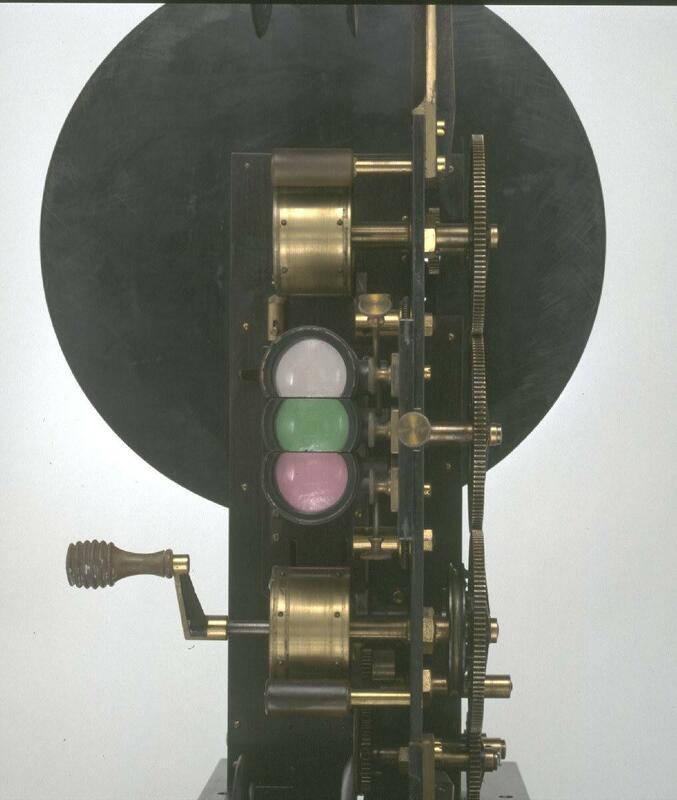 Lee and Turner’s original design was a camera with a shutter consisting of three opaque sections interspersed with red, green and blue colour filters. Three images were taken in succession, comprising the red, green and blue records, on a single strip of 38mm film. The projection system involved a triple gate, which meant that three frames were projected simultaneously, and each frame was projected three times. 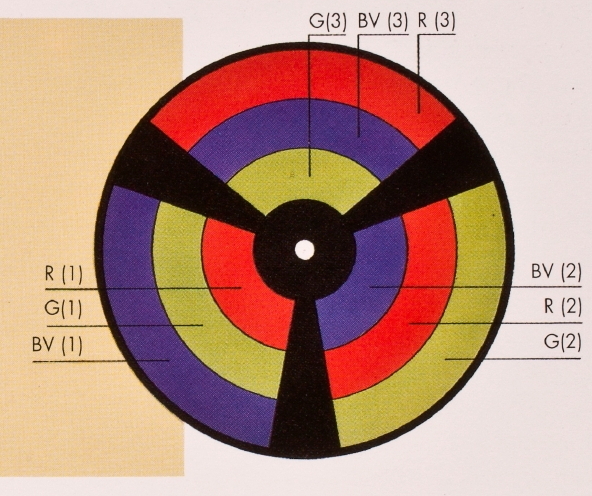 The film was projected through a filter wheel with three concentric colour bands. One band ran blue, red, green from the inner part of the wheel to the rim, the second green, blue, red and the third red, green, blue. Thus, the red record would be projected three times, each time through the red filter in one of the concentric bands, which were designed to balance the amount of light reaching the screen, since the bands at the outer rim were larger. 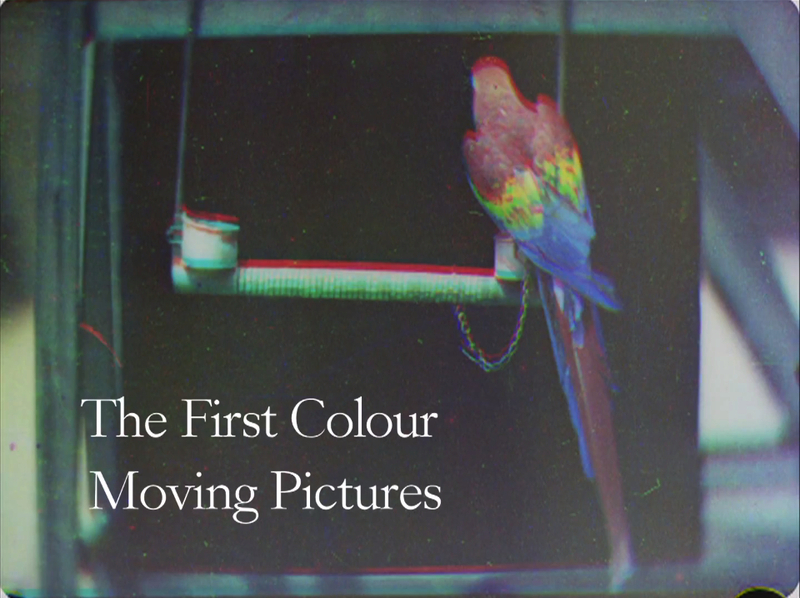 The Lee and Turner process proved to be unworkable but it did have important implications for the early development of additive colour cinematography. 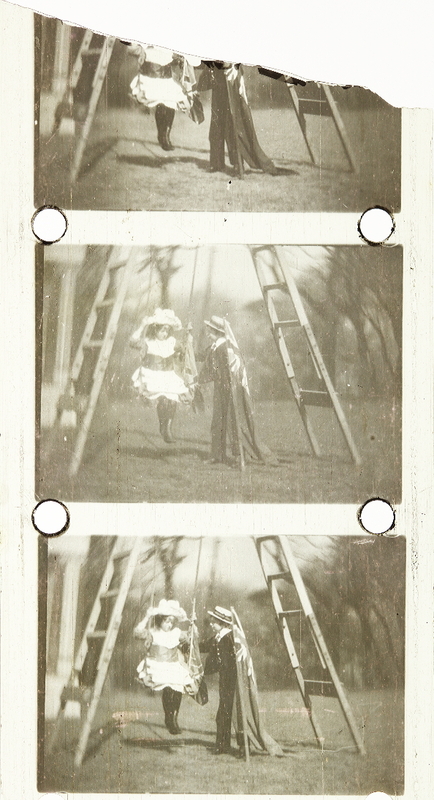 Edward Raymond Turner had been working in London for an American inventor, Frederic Ives, who had been developing a process for still colour photography Ives’s process produced a stereoscopic colour image viewed in a machine called a Kromskop. In 1898 Turner went into partnership with a financier Frederick Marshall Lee, and together they sought to adapt some of the ideas behind the Kromskop into a workable colour process for cinematography. 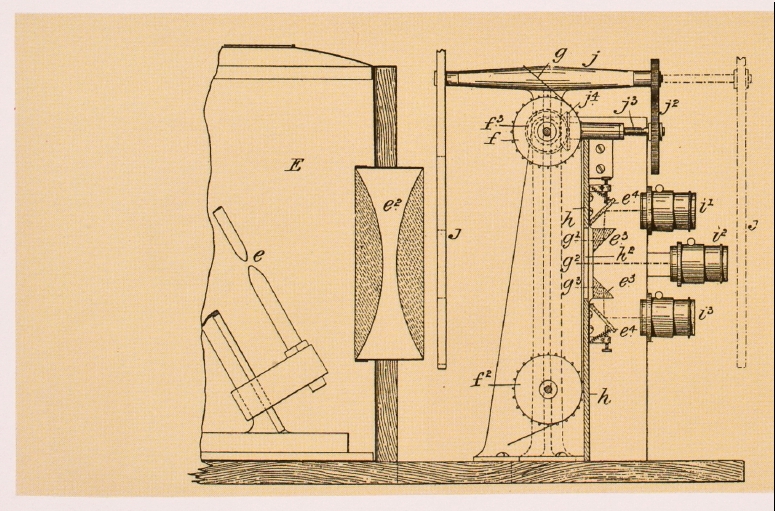 The system described above was patented in March 1899. That same year, Lee and Turner obtained funding from the Warwick Trading Company, which brought them into contact with two men who would develop Kinemacolor, managing director Charles Urban and George Albert Smith, pioneer film-maker and inventor, who at this time was responsible for Warwick’s processing work. 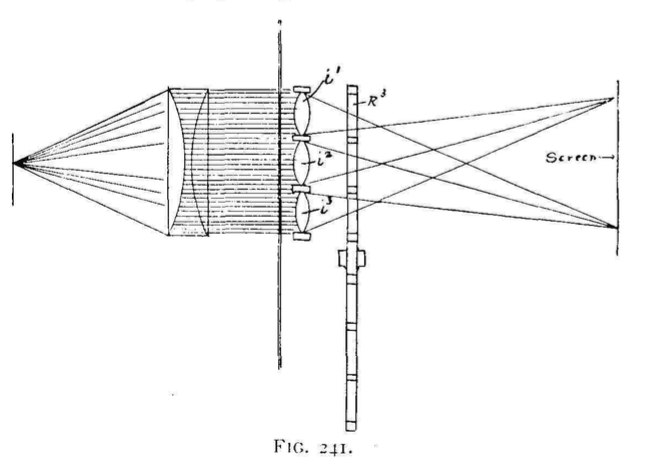 With Urban’s support a camera was constructed by Alfred Darling of Brighton in 1901, with a projector following in 1902. Despite this apparent progress the system did not work, and Lee withdrew his backing in 1902. When Turner died in 1903 Urban acquired the patents and turned to Smith to continue the work. 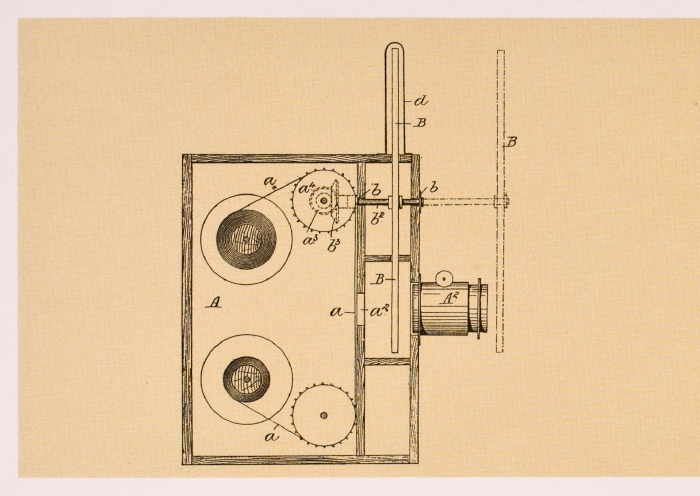 The patents acquired by Urban formed the basis of Smith’s experiments which led to his simplification of Lee and Turner’s process into the two-colour Kinemacolor system. There are surviving fragments of film from Lee and Turner’s original process. 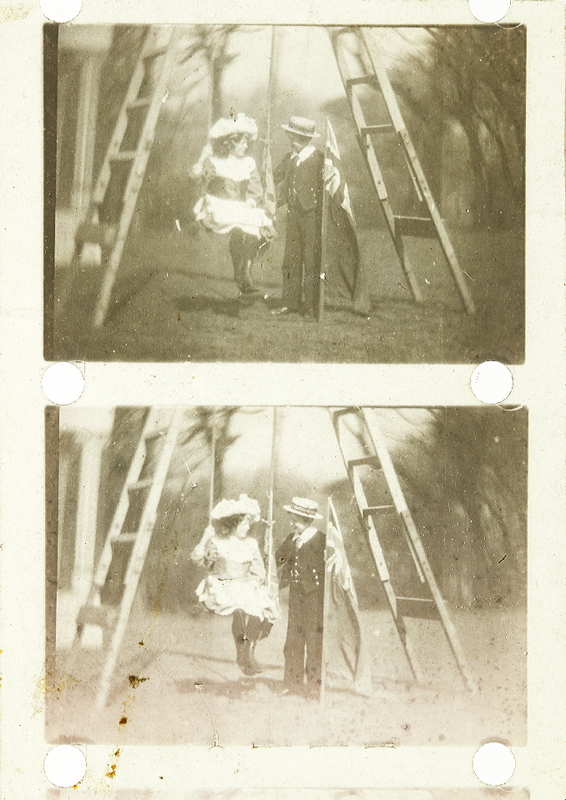 A much-replicated still image of a boy and girl by a swing is held in Bradford’s National Media Museum, while the BFI National Archive holds two of Lee and Turner’s experiments, Parrot on Perch and Fish in Bowl. Coe, Brian, The History of Movie Photography (London: Ash & Grant, 2000), p. 117. “The next proposal appeared in 1899 by Lee and Turner, and formed the starting-point of the modern Kinemacolour process. It is partly a persistence of vision method and partly a triple projection method. A three-sectored disc, as used by Friese Greene, is rotated in front of the camera lens at such a speed that the successive exposures on the film are made through the successive sectors. We thus obtain a recurring series of red, green, and blue colour records. The method of projecting is somewhat involved. Three consecutive pictures are superposed at a time by means of i1, i2, i3 (Fig. 241), the red picture through a red filter, the green picture through a green filter, and the blue picture through a blue filter. This is accomplished by a shutter (Fig. 242) formed of sectors, each sector having three concentric coloured bands.